As you prepare to graduate college and embark on the journey into the real world, you may still have a lot to learn about managing finances. 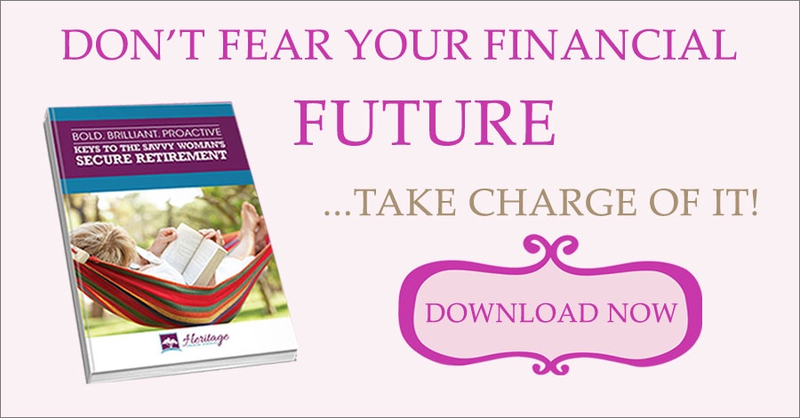 Preparing and maintaining your finances can be a real challenge. However, taking responsibility early on is essential, since your financial actions now will impact your financial life forever. The Debt is Real. Get a Mentor. Graduates feel optimistic about their hiring prospects, but when you consider the student loan debt for graduates, financial security can be hard to achieve. In 2016, the average graduate had a student loan debt of $37,172, up six percent from 2015. The monthly payment depends on the total debt and the interest rates of the loans. If you round the debt down to $30,000 and consider a standard percentage rate between four and six percent, the payment would be between $304 and $333. That’s per person. If you get married, you can double that number. Finding a mentor can be incredibly beneficial. Your mentor should be someone you regard as being financially successful. If you were deciding between leasing and buying a car or needed to know how to ask for a higher starting salary, this would be the person to call. Ask your mentor about the financial decisions he or she made at your age that were good ideas, as well as what he or she would do differently. Plan to live off 70 percent of your income, and only designate 25 to 35 percent of that to housing. As a recent graduate, plan to save 30 percent of your salary to put into a 401(k) or IRA plan. That leaves you with 45 to 55 percent for student loan repayments, insurance, utility bills, car payments, medical expenses, food, clothing, and entertainment. Enlisting the help of a CPA, tax software, financial advisor or even your local personal banker can help you keep track of what you have leftover each month/year to put into a retirement account. If you do this, you’ll be in a good position to be able to retire when the time comes. After all, it’s never too early to plan for retirement. Speaking of budgets, you need to learn to differentiate between wants and needs. You may think overspending as a young adult is just you having fun, but it can carry over and negatively affect you far into adulthood. You’re just starting out, so you probably don’t have a lot of money. Set up a budget that shows incoming revenue, debt obligations, savings requirements, and monthly expenses that are needs; you’ll then have an idea for how much you can spend on wants. 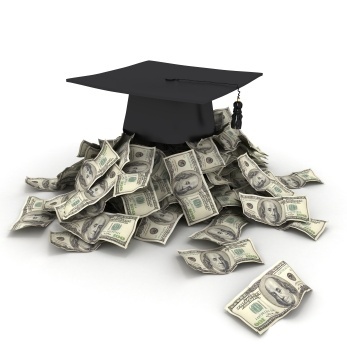 As soon as you graduate, figure out your monthly student loan payment amount and make a repayment plan. Although you’ll probably be placed in a six-month grace period to allow a chance to gain financial stability before payments are due, you should create a repayment plan immediately. In order to properly invest, you need to become knowledgeable about the investing world and then stay up to date on current events. You cannot wisely invest if you don’t know the difference between a stock and bond. To become financially literate, use financial websites to learn about different investment options and savings tools and to monitor the news to track trends and events. If you don’t already have your own bank account that’s separate from your parents, it’s time to part ways after graduation and open one. In order to establish credit history, you need a credit card and bank account in your own name. Without credit history, you cannot have a solid credit score that will increase your purchasing power later in life. When choosing a bank, look for accounts that offer flexibility with few or no fees. Also, make sure you fully understand the rules of the accounts. Learning to be disciplined to put money into savings and live below your means from the start is essential. Most people in bad financial situations ended up there because of their own poor choices and actions. Getting started on the right financial footing early on will set up a successful financial future for your 30s, 40s, and into retirement. Are you ready to discuss your financial goals with Gilbert, Arizona's Most Successful Dave Ramsey Smartvestor Pro? East Valley Smartvestor Pro Financial Goal Planning and Retirement Planning Advisor. Serving the East Valley Region of Greater Phoenix area. Watch the video of your city below.